Just a few days ago Google partnered with Xiaomi and launched it's Mi A1 (Android One) Smartphone. Now It appears that Motorola may be working with Google on a brand new Android One Smartphone. 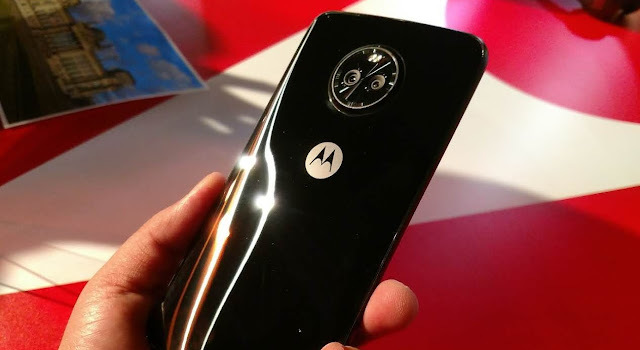 According to a latest leaked picture it appears that the Android One smartphone is going to be based on the Moto X4 from Motorola, which was announced this month. 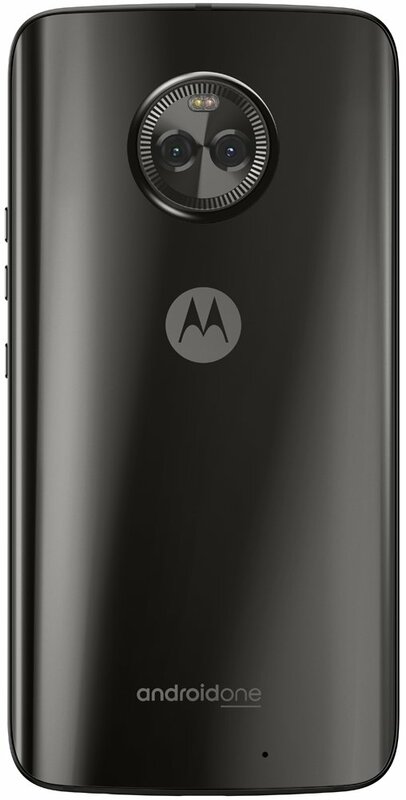 The Moto X4 has a 5.2-inch full HD display, powered by the Qualcomm Snapdragon 630 processor, with 4GB of RAM, 32/64GB of storage and a 3000mAh battery inside powering the device. It does also have dual 12+8 megapixel cameras on the back of the device, and it is made of glass with Corning Gorilla Glass 3 protection. With the recently announced Mi A1, Google promised that the latest Android One devices will be getting Android Oreo by the end of 2017 and Android P whenever available. If you ask me, I'm really excited to see Google working with Motorola for the software of the Moto X4. 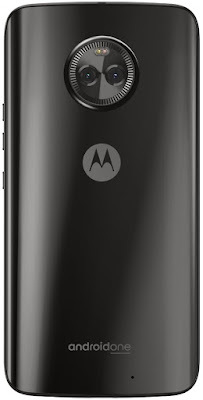 Unlike the Moto X Play and other Moto X devices, the Moto X4 would get direct updates from Google eliminating the delays. Share your thoughts in the below comment section! !